Plank (s)—It’s no surprise that the one of the exercises on this list is a core exercise. 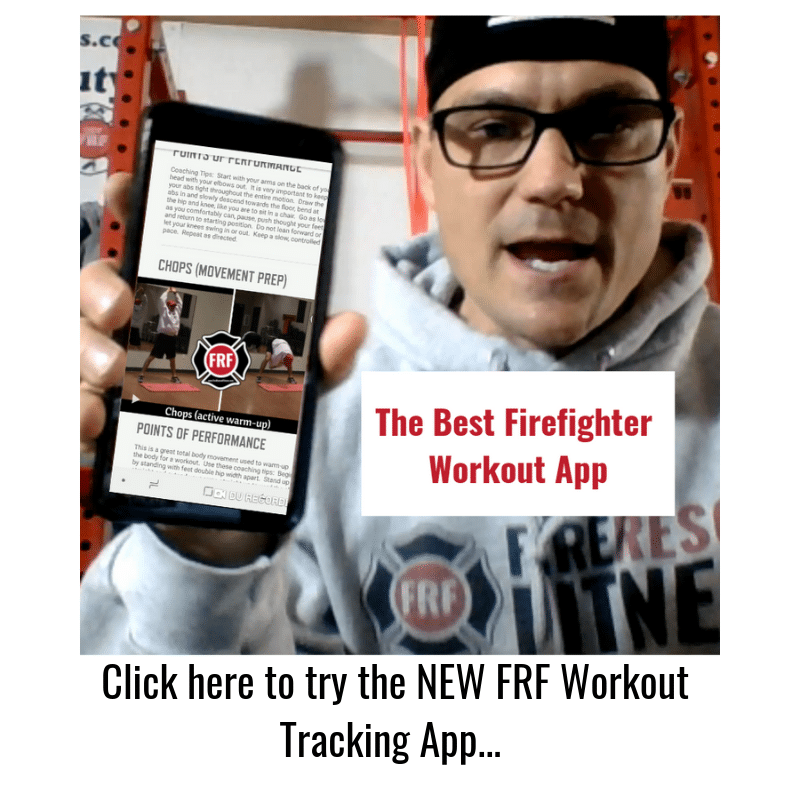 Back injuries are the number one reason firefighters and medics go on early disability so it’s imperative that as a fire rescue athlete you focus on strengthening the core. 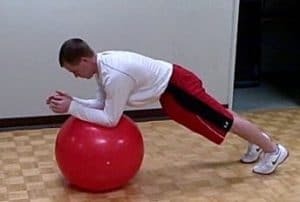 The plank exercise requires no equipment and is an incredible exercise for improving core strength, endurance, and power. 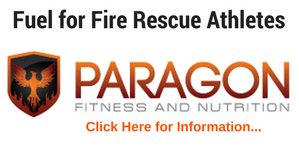 As mention previously, core strength is integral for the fire rescue athlete, as all movement occurs around the core. The plank will increase core efficiency allowing the body to have greater control and stability. 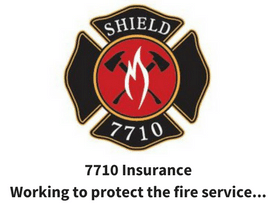 All fire rescue athletes should include some version of the plank in their workout program. Use multiple positions: plank, side plank, and bridge. Side plank really helps to develop oblique strength and helps in twisting motions. 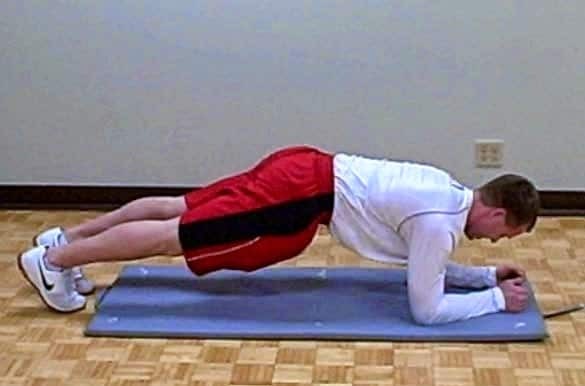 Super-plank (opposite arm/leg raises) is a very challenging movement that integrates core stability and balance. Use the stability ball to really challenge your core including the shoulders. Try the stir the pot exercise (click here for a tutorial). 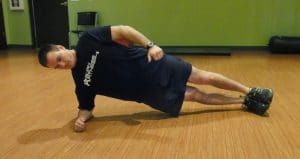 Give these plank variations a try and Get FRF!